Emma is an experienced fearless advocate with a meticulous attention to detail and preparation both in and out of court. She is a robust advocate who always takes a pragmatic approach. She has a strong reputation for not only her aptitude but also her empathetic approach with clients. 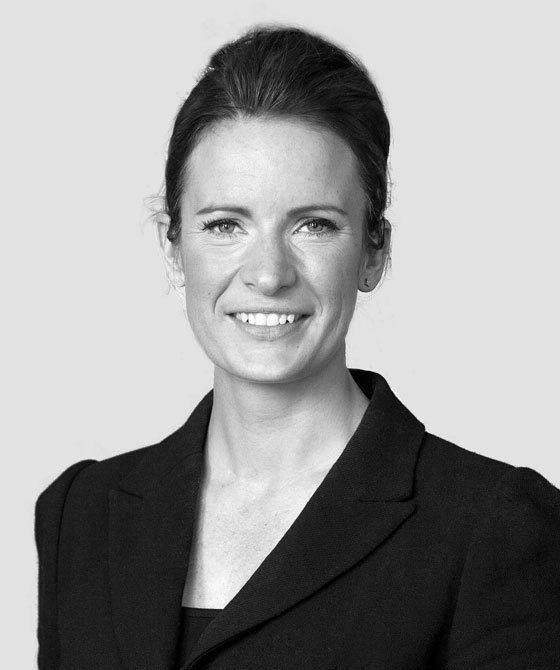 Emma represents clients in cases at all levels of the Family Court including the High Court and Court of Appeal.